When looking for logan airport cab in Concord services, Bedford Coach offers prompt service, professional drivers and up to date, clean cars. Bedford Coach provides service from Logan to any of the surrounding area’s you’ll need to get to after your flight. Boston roads can be difficult to navigate for anyone not used to the area. Bedford Coach makes sure your Boston airport limo ride is as comfortable and easy as Boston traffic will allow. Our drivers know the roads well and are prepared for any challenges that may arise. No matter where you need to go after arriving in Beantown, the best Boston airport limo service is Bedford Coach. One of the key advantages of having a driver is making the most of time that would otherwise have to be spent behind the wheel. Whether you’re relaxing after the long flight, finalizing business or planning your vacation in MA, we want to ensure you are free to enjoy your ride; not fight through Boston’s many one ways and bridges. Travel is hectic enough, let a professional who knows Boston airport limo pickup and drop off regulations and procedures thoroughly. Logan Airport can be a difficult place to navigate. Let Bedford Coach alleviate some of this tension and provide you with a Boston airport limo that is a cut above the rest. Being only 12 miles outside of Boston, getting to Logan airport is a pretty short drive. But short of building a Concord Airport, limo service is the easiest way to get to Logan or Manchester for your flight. Driving is sometimes tedious and difficult with inclement weather or crowded roads. Instead of dealing with these problems from behind the wheel, why not let someone else handle it? 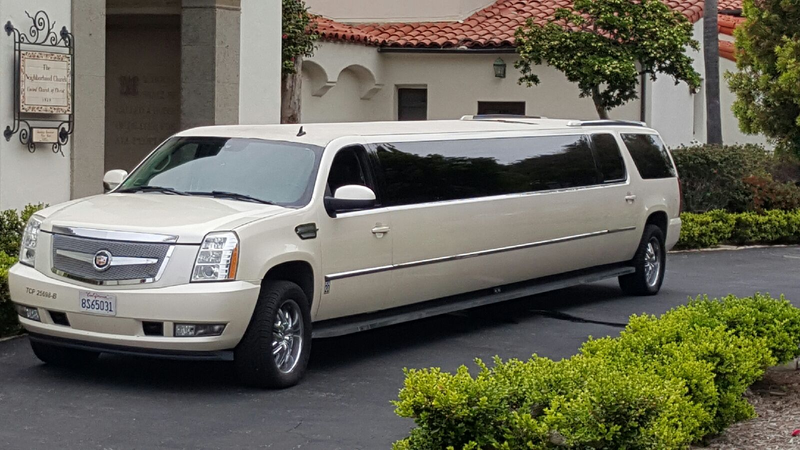 Being so close to the city Concord Airport limo service is not hard to find. But the best service comes from Bedford Coach. Concord airport limo providers all have great cars but what sets Bedford Coach apart is the service. You will be greeted by a professional driver who has taken time to make sure the car you’ve decided to ride in is clean and properly maintained. Once we know what time you are expecting your flight, we make sure to plan accordingly to ensure we have plenty of time to get you there and you’ll have plenty of time to check your bags and get through security. We know how to not only pamper our clients but also plan out a small piece of their trip to guarantee you get there on time. If you live in Milton, airport limo service shouldn’t be hard to find. Stick with Bedford Coach. We’re proud to provide Concord airport limoservice that makes every ride to or from Logan a pleasant one! Bedford, airport limo service can be one of the most important decisions you make when planning a flight. While logan airport transfer Bedford service to Boston may seem like an easy decision, the consequences of picking the wrong company could be a disaster. If you were to lose even 10 minutes, hit traffic and get to the airport late, you’re entire trip could be postponed or even canceled altogether. Make sure you find the right limo company before you take a chance. Bedford Coach has been a Bedford airport limo provider for years. We know the best routes in and out of the city and we know that every trip is expected to get you there as soon as possible. Bedford Coach requires our customers to give us the necessary information so we can calculate the perfect time and route to get you into Logan with enough extra time to pass security so you’re not running through a terminal at the last minute. 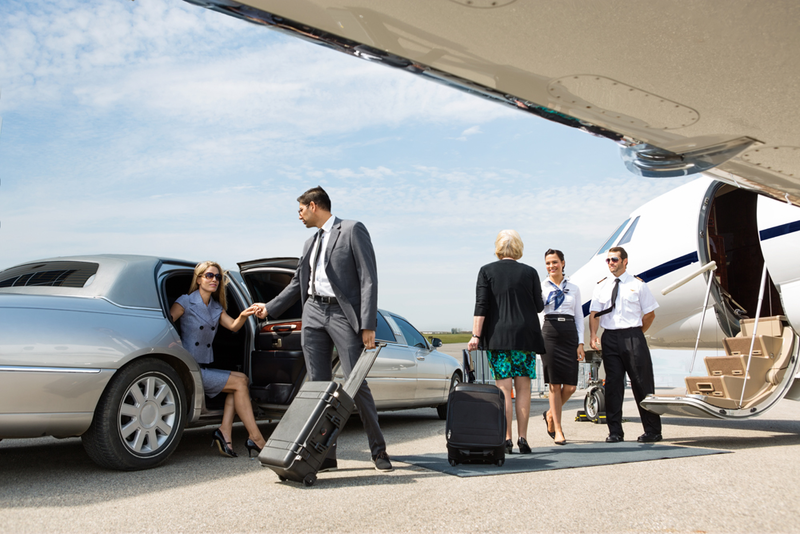 Find out why people with the highest expectations have stopped comparing Bedford airport limo companies. Flying can be stressful; make sure your ride to the airport is not. 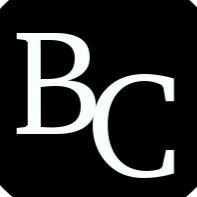 Call Bedford Coach for the best Bedford airport limo service once and we know you’ll be a client for life. On a good day, without much traffic, a ride from Hingham to Logan airport is going to take 40 to 45 minutes. Rather than spend this time driving in yourself, fighting for traffic, paying for parking and running with your bags to the terminal, why not let someone else plan the whole travel experience for you?Bedford Coach provides the highest quality westford airport limo service. We know the perfect route for you to take, exactly which exit to take and the right terminal to drop you at. We know how much time to allow between when your flight leaves and when you need to be picked up. Westfordairport limo service may not have been something you’ve considered before but the benefits to having someone else drive you through the city can literally save you from missing your flight. Our drivers are both courteous and professional; they handle to driving which gives you an extra 40 minutes to prep for the meeting, read about your destination or talk to your family.Bedford Coach also drives from Logan to Westford, eliminate a lot of stress for high pressure clients and allow for a transportation professional to cater to your needs while you focus on the task at hand. Or maybe you’re leaving on vacation with the family or some friends.Westford airport limo needs have been met by Bedford Coachfor families and business professionals alike for years. 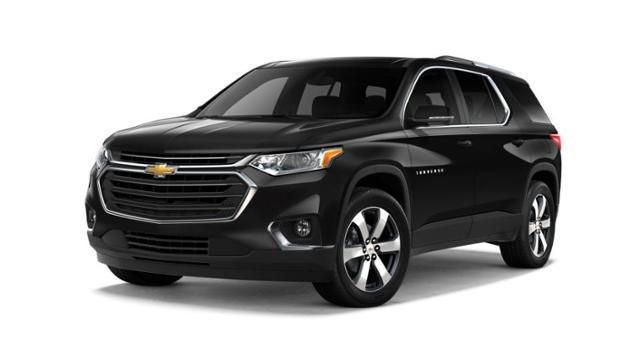 Our service keeps clients happy by providing the cleanest cars and prompt service that gets folks where they need to be, when they need to get there. Westford airport limo service means Bedford Coach. 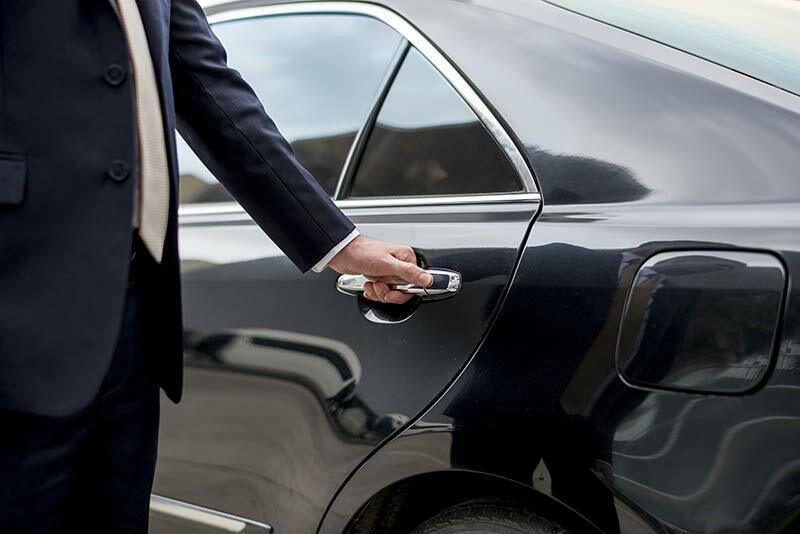 Check out our rates page and you’ll see why getting there in a limo is not only classy and comfortable, it’s convenient as well. When you need an exceptional ride to Boston, Bedford Coach offers Acton airport limo service that is above the rest. Any Acton airport limo ride should come on time with friendly, competent service. Bedford Coach offers a fleet of high-quality vehicles and veteran drivers who know the best routes to avoid any potential traffic delays to ensure you reach your flight on time. Any airport limo Acton residents may need, they’ll be comfortable knowing Bedford Coach is taking the time to map out and plan the appropriate amount of time depending on the flight’s departure. This attention to detail is mirrored by our drivers and mechanics final inspections of the cars to keep the highest level of quality for you. Acton airport limo rides should be quick and convenient with your comfort in mind. At Bedford Coach, we pride ourselves on your satisfaction. Keeping our customers happy keeps us demanding the highest expectations from ourselves. This attention to detail is what sets Bedford Coach apart from other Actonairport limo choices. Put our dedication to the test. The next time you need a ride to the airport, let Bedford Coach take care of everything for you. Our experience in the transportation industry is unparalleled. Let us work for you!